During a treatment abroad, the man was three weeks. 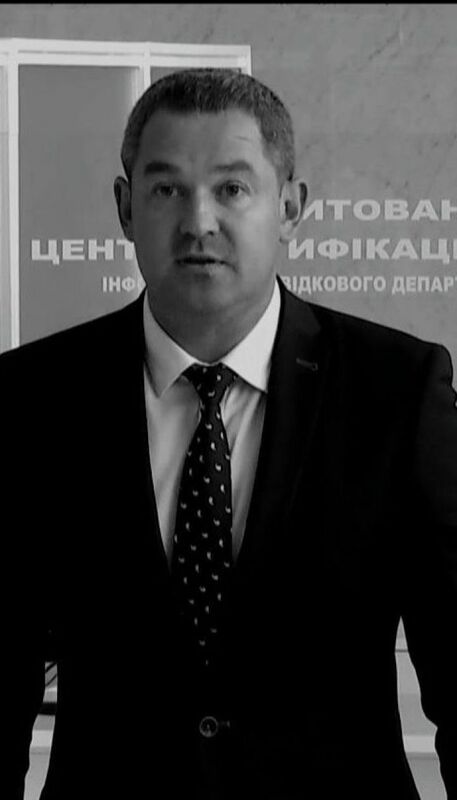 Former acting chairman of the Fiscal Service of the state Miroslav Prodan, suspected of corruption in Ukraine, back from abroad, where, in his words, he was under treatment. "I returned to Kiev, the treatment turned out to be difficult, three surgical procedures under general anesthesia, thanks to the doctors in the Bayreuth Bavarian clinic and personally to the head physician, Dr. Oliver Ponzel, the true cause of the chronic illness and the right prescription treatment. The treatment is still under way, but now it does not have to be in a medical institution & # 39 ;, wrote Sold on Facebook. He specified that he had given the clinic confirmation to the specialized anti-corruption prosecutor that he was under treatment. "I hope you do not have to convince anyone that Bavaria's biggest and best-known state clinic was completely unheard of, and I thought it would be better to spend my free time with my daughter and family." After my resignation at the SFS I finally got the chance to tackle a problem that had already passed in a chronic phase, I used it and for a few months I offered the GPU and SAP to take a testimony from me. "Who, I ask, did not prevent me from carrying out research work, sending agenda & # 39; s and transferring suspicions in July, August, September, October? And so they waited, because there is no evidence, they have waited for a chance to let go of a loud scandal and, against the background of hysteria and speculation, declare a criminal, "said Sold. He clarified that he went abroad on November 5 and the summons appeared on November 6. We will recall that the prosecutor of Ukraine Yury Lutsenko has stated that earlier has a personal claim to sell due to the fact that his subordinates allow cases of smuggling. In addition, Lutsenko reported on the pressure on law enforcement officers by the SFS during investigations into customs crimes. In reaction, Ukrainian Prime Minister Volodymyr Groysman said he promised to protect acting. Chairman of the Fiscal Service of the state, which in his opinion started a real fight against human smuggling. However, Groisman has not ruled out that there are "black sheep" in the SFS. 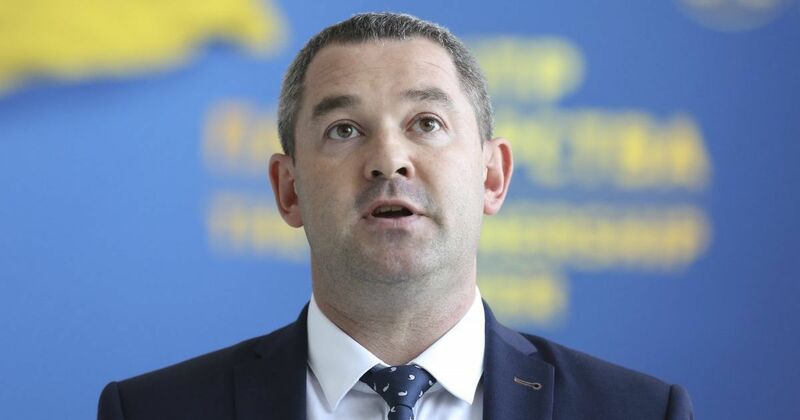 On November 13, it was reported that the former head of the State Tax Service, Miroslav Prodan escaped from Ukraine and does not appear for questions in SAP. Prodan himself has said that is being treated in Germany. The former head of the Fiscal Service of the state, that is to say the highest tax official and customs officer of the country, Miroslav Prodan, fled abroad. He obviously does not agree with that. Speaks about urgent treatment in Germany. But the route chosen by the seriously ill official causes a great distrust in every healthy person.